Sometimes, bookmakers know exactly what punters need. 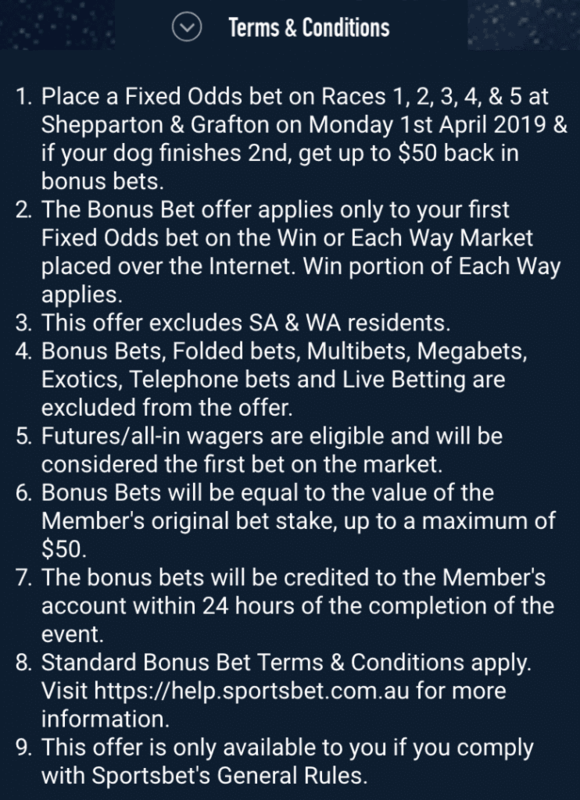 Sportsbet.com.au has come to the party for dish-licker punters tonight, rewarding those of us who toil through a hard day of work after the weekend with a nice suite of bonuses on the night’s racing. The bookie takes us to Shepparton and Grafton for tonight’s deal, that includes a great offer in the first five races at each meeting. 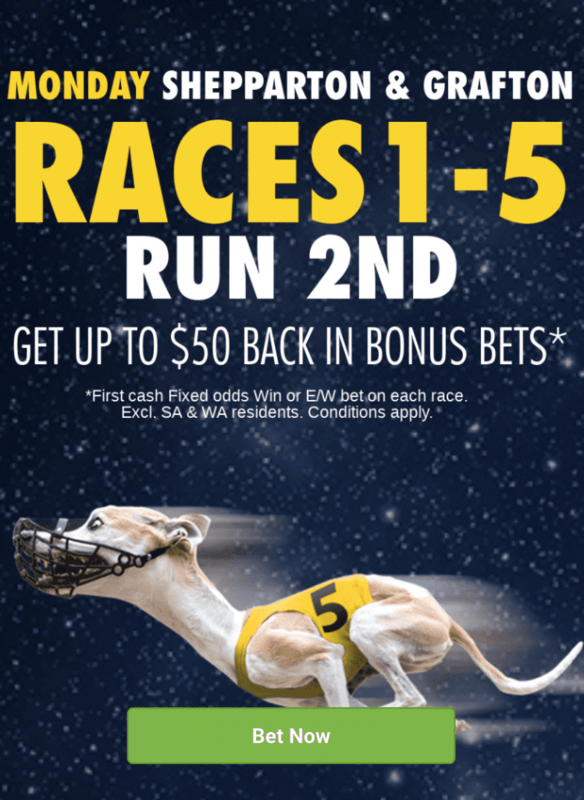 Thanks to Sportsbet, if you back a fixed odds winner in the first five races at Shepparton and Grafton and your selection finishes second, you’ll get up to $50 back in bonus bets. That’s some nice insurance for that photo-finish heartbreak. At Shepparton, the sole Victorian meeting of the evening is a big one. 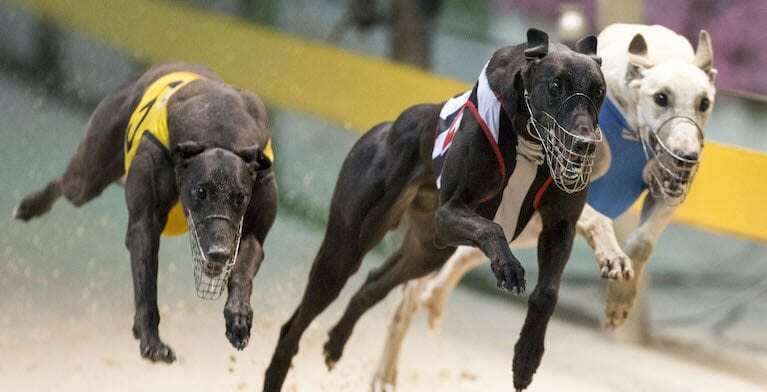 There are a number of quality fields among the 12 races on offer, beginning with the first at 6.57pm AEDT. Grafton’s 10-race card starts at 6.24pm AEDT. Residents in South Australia and Western Australia are not able to take part in the special. Read all of the terms and conditions below and gamble responsibly.